After days of heady critting in the rarefied atmosphere of the Milford SF conference, at the end of the week it is usual for the writers have a day off: escaping the cocoon of the Trigonos centre and tentatively venturing out into the world together. This year, we decided to head to Portmeirion, which wasn’t so much like greeting the real world again, more like running further away from it. Portmeirion is an unusual place. It is a kind of fantasy village built into the cliffs of North West Wales. It was constructed between 1925 and 1975 by a man called Sir Clough Williams-Ellis, ostensibly as an Italianate village, but it is rather something more. Nowadays it is a backdrop for Festival Number 6, although many people still remember it as the setting for the cult 60s TV series, The Prisoner. That day in Portmeirion, it felt like we were in the Mediterranean. In fact, the light had qualities that Cornish painters would hanker after. The assemblage of odd architecture, pastel shades captured in the sun, lent the fanciful air that Williams-Ellis had presumably meant for it. 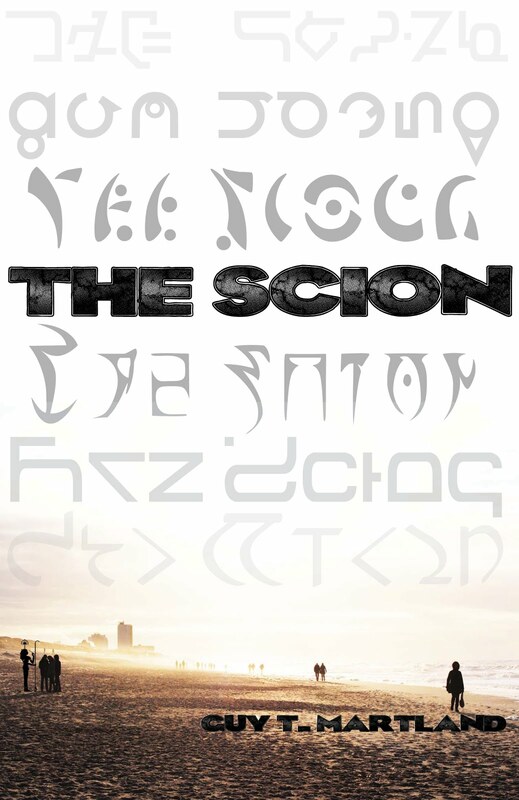 Every now and then, a jangling clock sounded, as if to summon mechanical entities into existence. At the bottom of the village, there is a stone boat, hewn into the promenade. Beneath this, miles and miles of sand flats. It was easy enough to imagine some kind of epic SF story happening there. The landscape changed slowly as the tide turned. As we sat watching, you could almost hear the surrounding minds begin to create worlds set in such an environment. Admittedly, the sense of dissociation from reality wasn’t helped by a crashing hangover. The night before, Al Robertson (Crashing Heaven, Gollancz), James Maxwell (Evermen Saga, 47North) and I proceeded to polish off the remaining booze stashed in the Milford library, whilst attempting to put the world to rights. We may have succeeded in the latter, although none of us could remember. Unlike me, suffering the after-effects of overindulgence, the village seemed to be unscathed following the revelry of the festival a few weeks before. There was little to suggest a weekend of debauched madness, although I spied an occasional exhausted glow stick. A few festival T-shirts were for sale in the village shop, but it was mostly filled with loads of Prisoner related tat; my addled brain boggled at the weird selection of items on offer, all which made no sense to a Prisoner virgin. What was a ‘Rover’? Who was Number 6? But with the increased prevalence of surveillance in our society, the trappings of Facebook, Twitter, the internet, the distribution of personal data by nefarious organisations, The Prisoner seemed to stand up, seemed to hold its relevance. 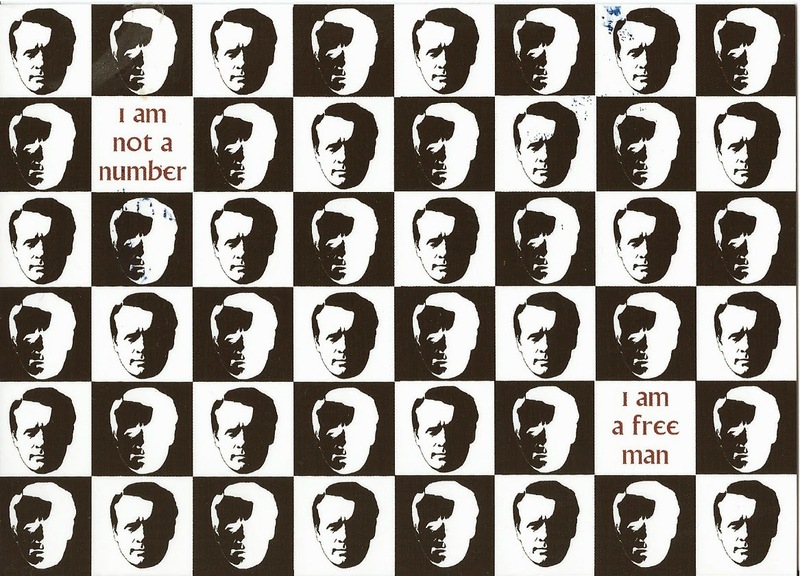 We must all remember that we are indeed free men/women and not numbers. We must not still our tongues for a happy life. We must not be pushed, filed, stamped, indexed, briefed, debriefed or numbered. Our lives are our own. 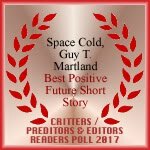 Philip A. Suggars (@FelipeAzucares) has done a lovely review of the week, which you can now read on the Milford website or his personal blog. I'll let him do the talking, rather than add any more about it here (I did my review back in 2012). There are also photos, some of which include a gurning Guy T Martland. I now have a stack of critiques to work through. So wish me luck! So, Loncon, there it was: my first ever proper con. In fact, also my first ever worldcon. Before it fades into a distant memory, before the trials of Milford take over next week, I thought I’d put some words and pictures up. Initially the place felt hugely impersonal: a massive hangar in London’s docklands, entry queues stretching for miles (I was behind a sweaty Thor for what seemed like hours), hundreds of people milling around and a mind-boggling programme which needed some kind of Einsteinian mind to unravel. I trotted around, chatting to a few publishers, feeling a bit lost, forever consulting my iPad to find out about another event I had just missed. There were panels, readings, exhibits, some of which I attended. I saw some of the SF glitterati cutting through the crowds, but kept my distance. Then: a familiar face. We quickly found the bar. More familiar faces emerged - like elephants drawn to water, writers are drawn to the bar. And this was the best part of the entire con - hanging around with my fellow Milfordians, chatting about SF writing. And of course, drinking. That was when Loncon came home for me. These are my people. I raise my glass to you lovely writing folk. Cheers. Let’s do it again soon! 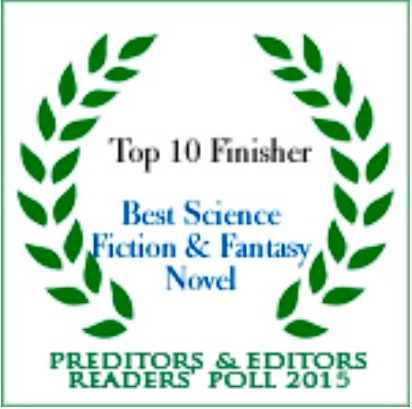 Al Reynolds gives us an insight into the third book from the Poseidon's Children trilogy. Paul J. McAuley signing my hardback first edition of Red Dust, one of the novels that properly got me into SF. 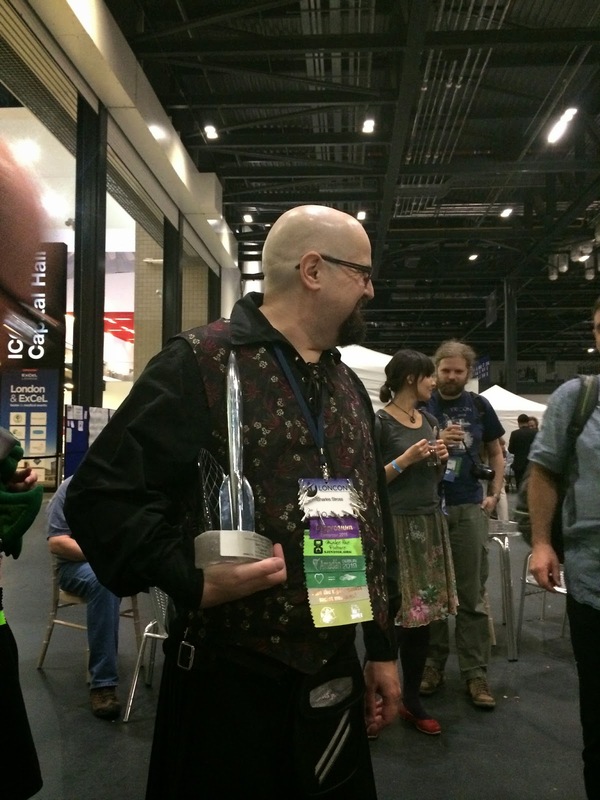 Charlie Stross waving his Hugo around. Jeez, those things are heavy.